Clinicians and researchers at Queen Mary University of London and the Homerton Hospital are encouraging black women to visit their GP if they notice any changes in their breasts. The call comes following the publication of a Queen Mary research paper which shows that among black women, breast cancer is often still perceived as “a disease of whiteness”. The study, published in Social Science & Medicine, is based on a series of 20 focus groups with 100 black women aged between 25 and 50. The women reported a relatively low level of awareness about the prevalence of breast cancer among black women, and referred to “the whiteness of the media coverage of breast cancer”. Since the introduction of new therapies and the National Health Breast Screening Programme in 1988, deaths from breast cancer have declined by 40 per cent. However, despite huge progress in detecting and treating breast cancer, there are still significant disparities in mortality rates, according to Stephen Duffy, Professor of Cancer Screening at Queen Mary. “I think with black women there is a tendency to forget they are at a similar risk of breast cancer, slightly lower compared to white women, but it has been noticed they sometimes get a faster growing type of cancer. So it’s all the more important to catch it earlier and get it treated,” says Professor Duffy. 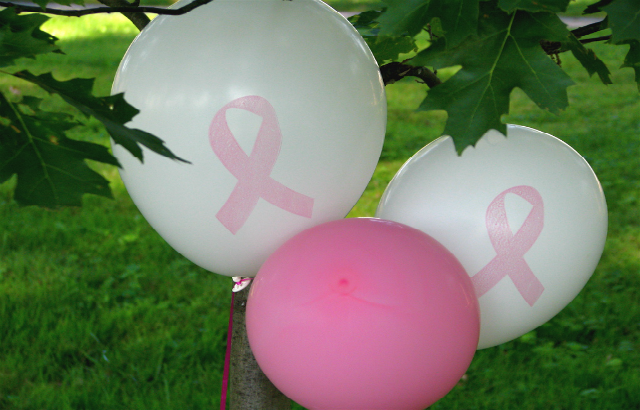 While breast cancer incidence is lower among black women in the UK, survival rates are also lower. Up to the age of 45, a black woman is about as likely as a white woman to develop breast cancer, after which the risk among black women does not increase in the same way as it does in white women. However, for black women who do develop the disease, they are more likely to develop it at a younger age than their white counterparts and it is more likely to be oestrogen receptor negative and therefore more aggressive. Lucy Carter is a GP in Hackney, in east London. She says there are often cultural barriers, including a stigma about cancer, that prevent black women from coming forward.